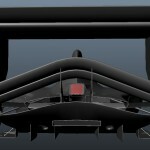 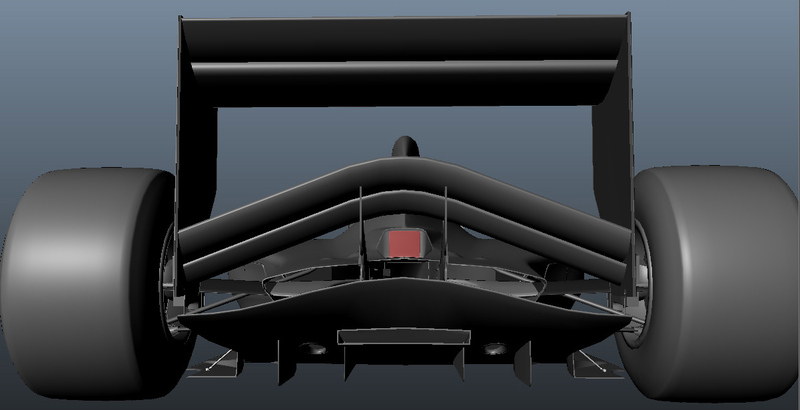 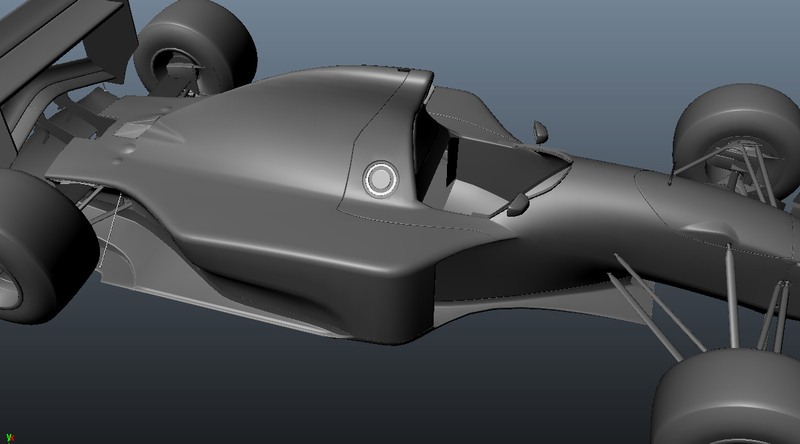 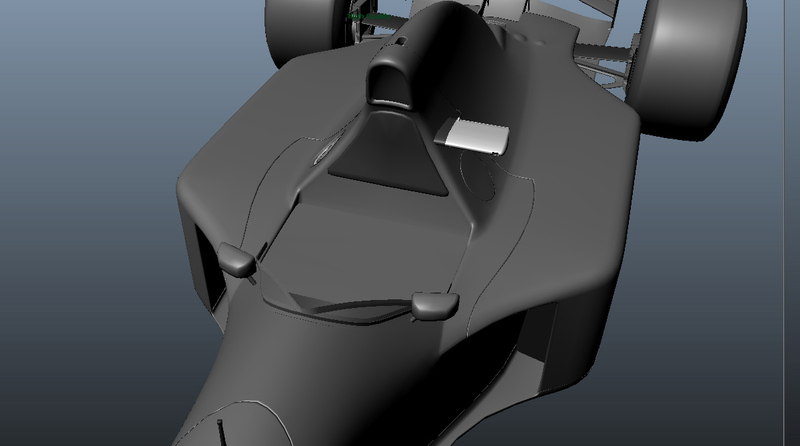 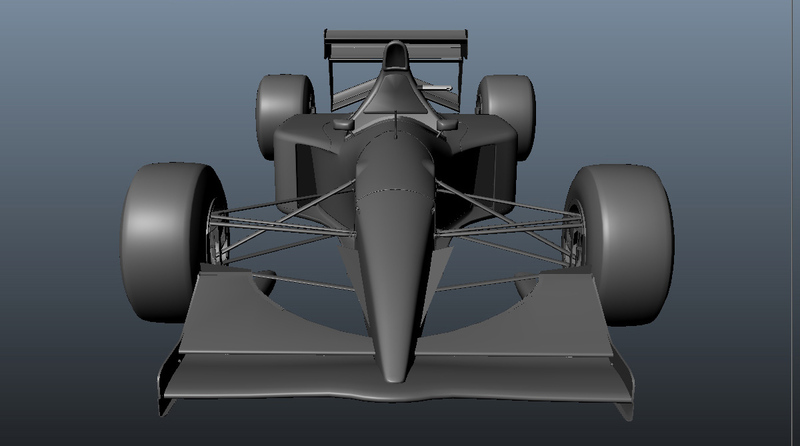 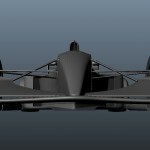 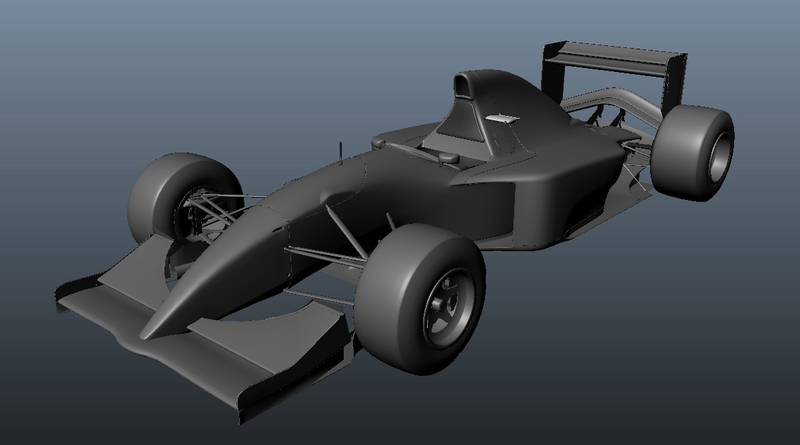 As promised, today, we present another new model for the F1-1994 mod. 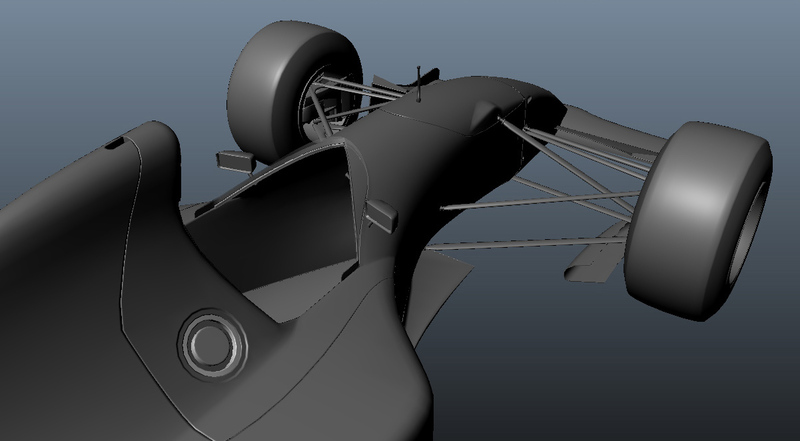 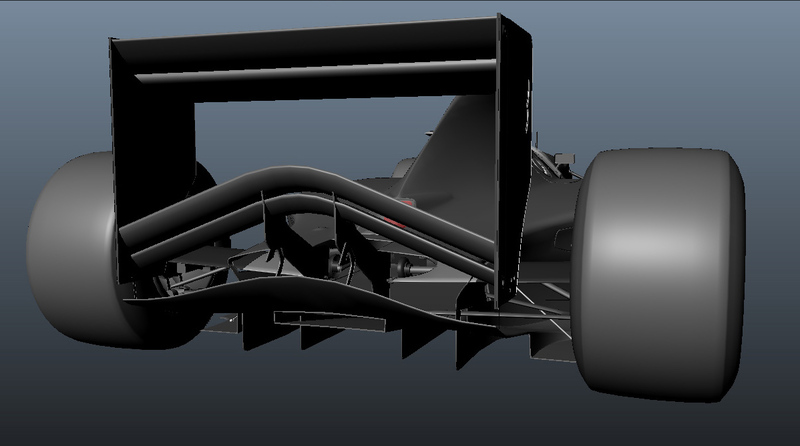 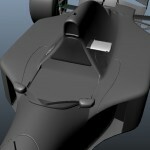 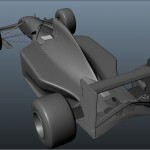 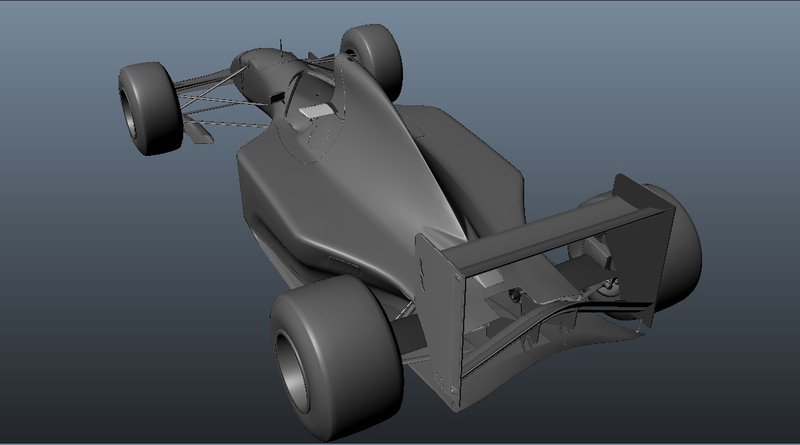 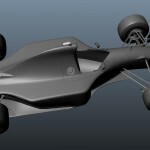 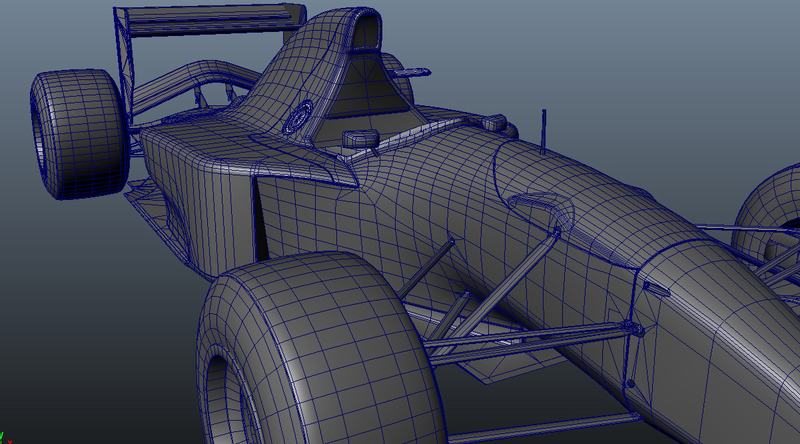 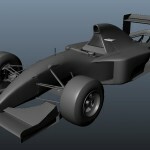 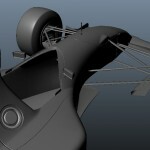 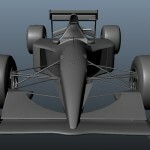 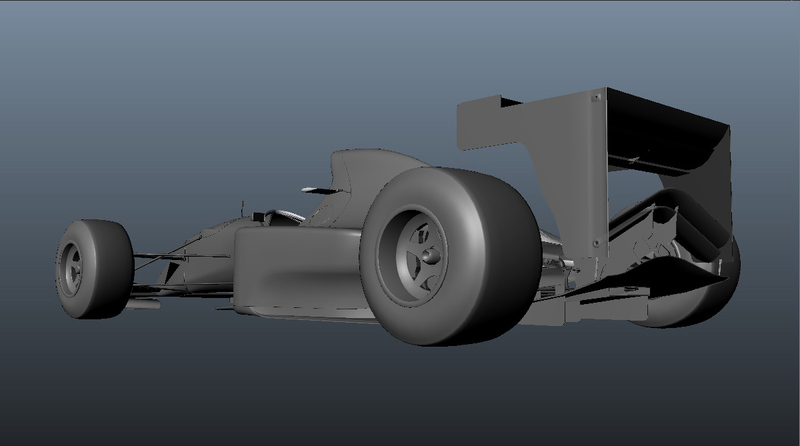 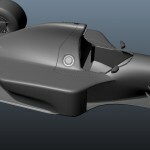 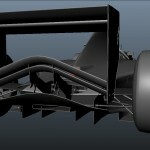 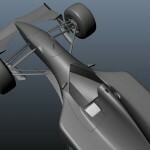 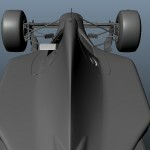 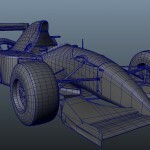 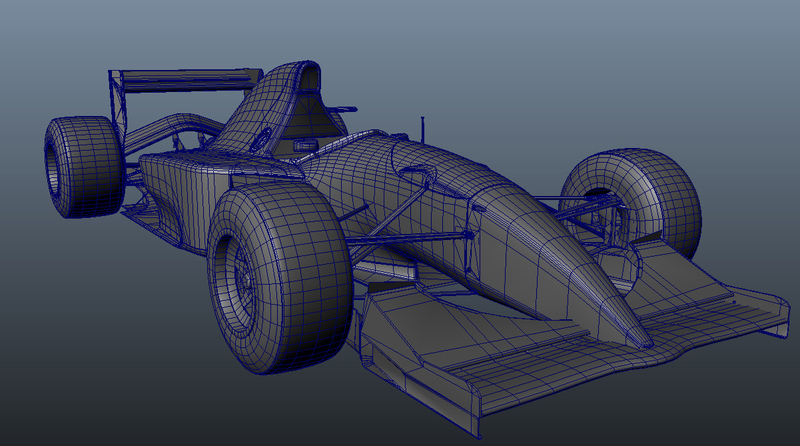 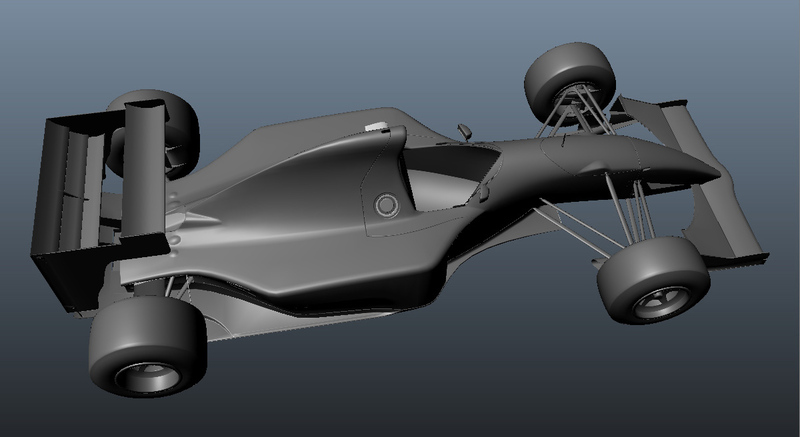 Radu Teo continued his work on the 1994 Williams and created many new previews of the nearly finished model. 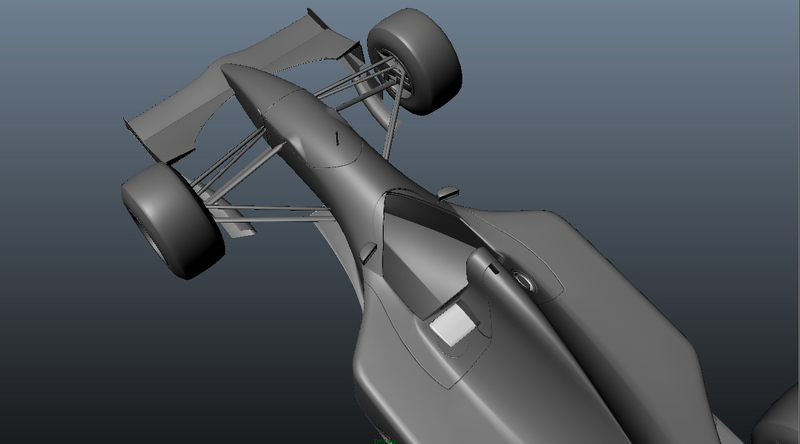 Infact he overdid it and the model is even a bit too detailed and we will see if he gets an angry letter or how we incorporate his details. 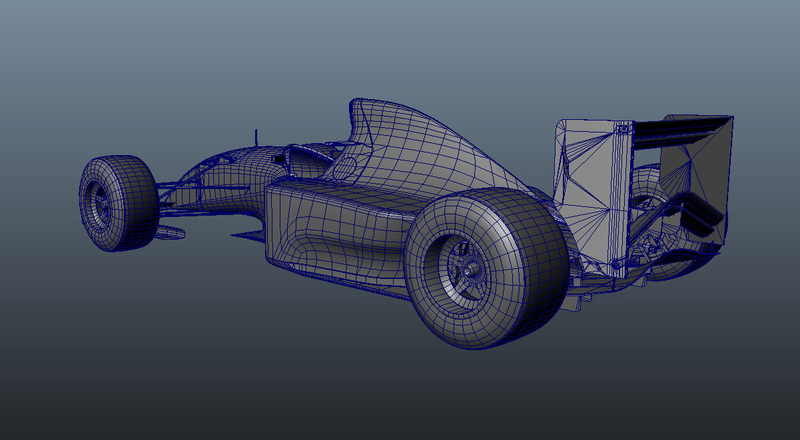 8) Enjoy! 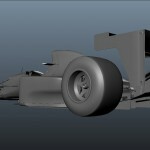 nicely done, great attention for details, true artist…for me this is one of top3 mods of future. 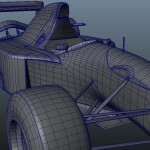 Thank you all for your great work! 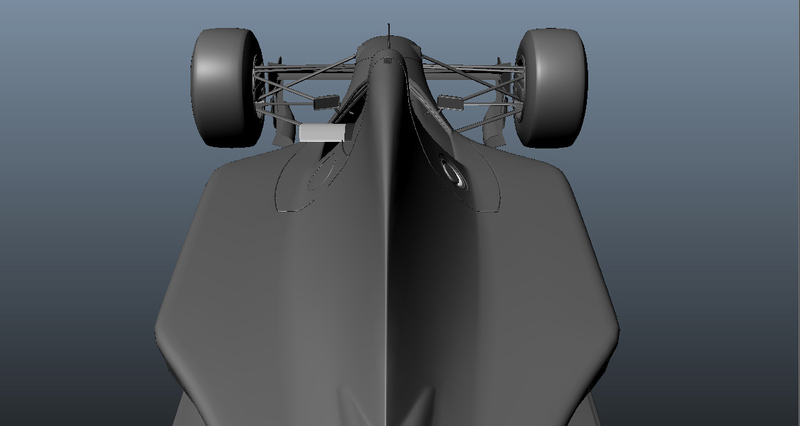 Wow… I love it! 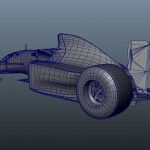 absolutely great!